Jamaican sprinter Asafa Powell has gone into the fitness business with the launch of his very own fitness band. 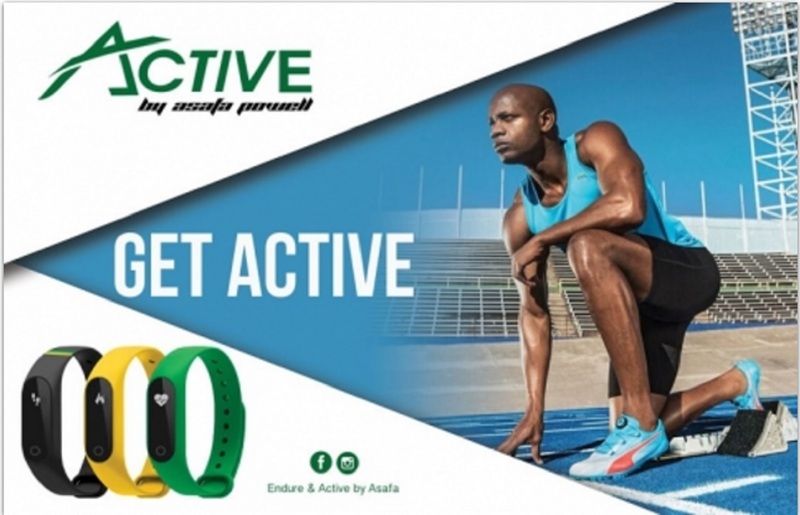 The Active by Asafa Fitness Band will be available in stores come Friday. “This is the first in my line of athletic products," said the former 100-metre world record holder. "I went in this direction because it's true to who I am. Fitness, maintaining a healthy lifestyle and staying active are all important to me,” Powell told SportsMax.tv, adding that he is hoping the Active band will inspire more people to embrace a healthy lifestyle. The band works with an app that allows the owner to combine all their day-to-day activities with their fitness regime like tracking activity, workouts, sleep, water breaks and even takes selfies. The app tracks daily activity on your phone on an easy-to-read dashboard and includes calories burned, steps you take, distance walked or run, sleep, weight, and so much more. 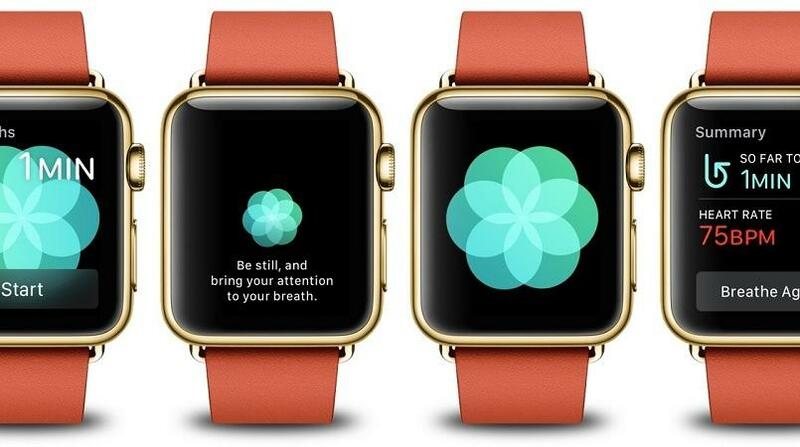 Plus it can be synced with other health monitoring apps. 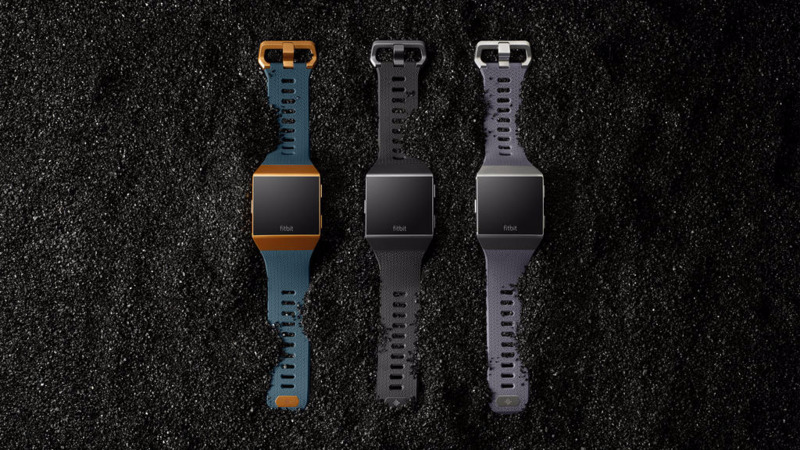 And in case the band is misplaced it can be found from the app with the push of a button.